Is your septic tank a muddy mess? A Better Aim Septic can help. If you are having a problem with your current septic tank, one of our specialists can be there quickly. Just give us a call and we’ll send someone to assess the situation. Once there, we’ll be able to identify any problems and have it fixed as soon as possible. Our technicians respect your time. You can count on us to ensure your septic tank is fixed fast. A Better Aim Septic has been in business for more than 25 years. Our years of experience have given us the expertise necessary to help you in any situation. 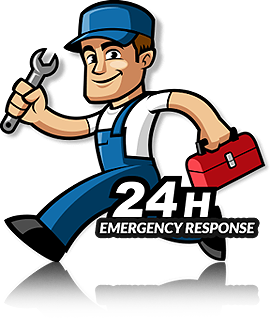 Our technicians are highly trained and qualified. No matter what problem we come across, you can rely on us to repair it well. If you have any specific questions regarding your septic tank, we’d be more than happy to take a look. Your tank will be repaired and cleaned efficiently.